The Juillots are an old Burgundian family, some of whom have been vignerons since the 15th century. 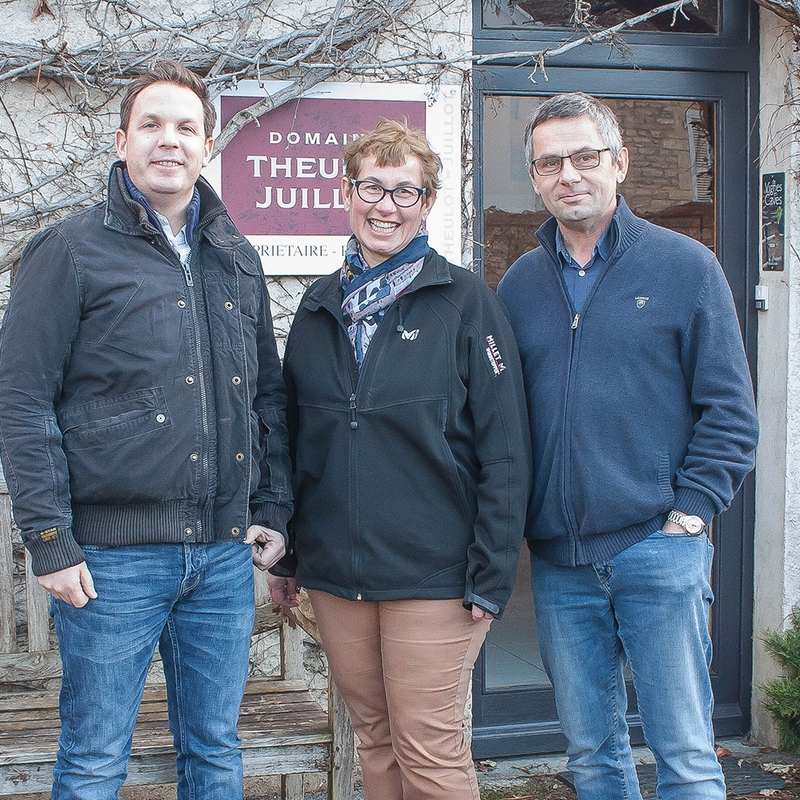 This particular domaine dates back to around 1900 and is presently run by Emile’s granddaughter, Nathalie and her husband, Jean-Claude Theulot. Since Nathalie and Jean-Claude took over the running of the estate, they have instituted many quality-improving techniques. Debudding and green harvest reduce the quantity but improve the quality of the harvest (something a large industrial winemaker would never dream of doing). Meticulous attention to detail during the harvest and vinification process ensure the aromatic qualities of the grapes are preserved. They also cut down the use of herbicides and pesticides and practice 'culture raisonée' (a regulated farming practice that takes into account environmental protection, safety and animal well-being). At Domaine Emile Juillot there are many different plots, all of which are vinified separately. 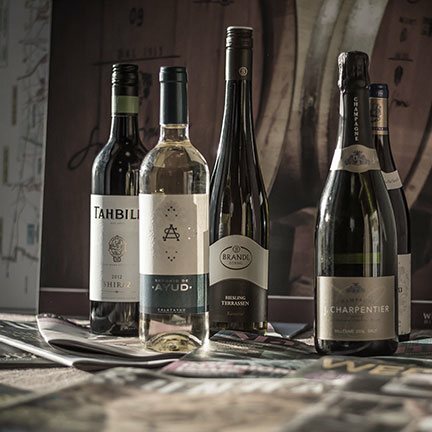 It's amazing to taste six different wines, all Pinot Noir or Chardonnay, all made by the same winemakers, from within a stone's throw from each other, and all with marked differences in aroma, texture and taste. This is yet more proof of what is lost in the wines from the cave cooperative or the industrial scale producers, who are looking for the same generic result for their wines, regardless of the subtle differences in their origins. "Elegant and stylish, lingers delightfully, I'd wear a hat to drink this one!" "Young, well made, touch of smoky oak, crisp acidity, youthful tannins, nice fruit." "Sweet fruit on the nose, good intensity on the palate, some exotic notes, clean and fresh, good length." In the heart of Cote Chalonnaise, Mercurey is one of the best known vineyard apelations of Burgundy. On white calciferous, or red clay soil, the vines gather the best of these conditions. It is this delicate and warm combination that gives birth to two famous wines. You're reviewing:Domaine Theulot Juillot 'La Cailloute'.